"Tangram" is the first studio release with former organist Johannes Schmoelling. Although still impregnated with 70's long hypnotic pieces approach, it shows the band incorporating more melodic structures to their music. The progressive rock orientation taken by Froese and co. in the late 70's has decreased to go back to more electronic dominated compositions. Set 1 is the most interesting. It alternates mysterious, peaceful passages to unveil pretty harmonies. The final part is dark, oppressive, like a countdown, until it finishes in a deliverance. A TANGERINE DREAM classic. Set 2 is also nice, but has weaker moments and seems less coherent. The pre-trance-like passages at the middle are quite enjoyable, but the finale is a bit random and contrasts with the previous atmospheres. "Tangram" is indeed a good album from the band, heading for new horizons. Recommended to electronic music lovers. 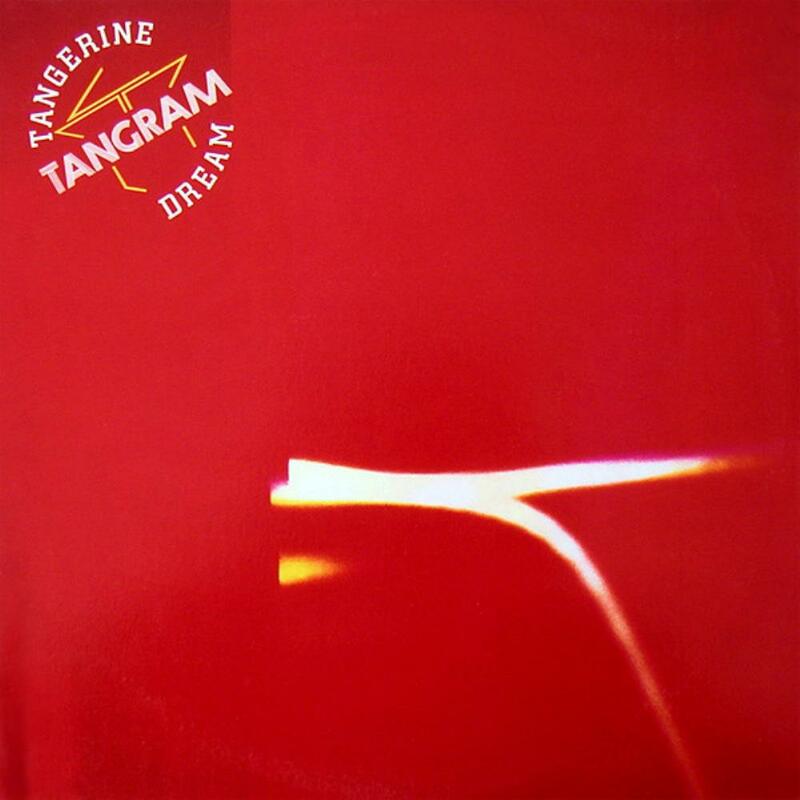 Fun fact: the album title was already included in the band's name: TANGERINE DREAM.